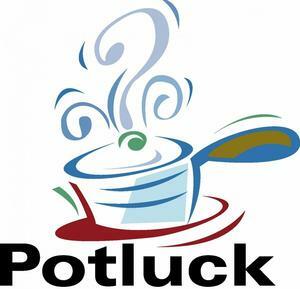 On Thursday, April 11th, PIC will host a taco bar lunch for our GVA-DC teachers and staff! Please, help us show appreciation as we finish the last couple months of school. Thank you for your continued support of our teachers and staff.